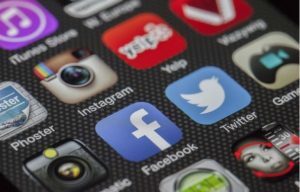 Uganda has implemented a social media tax for its citizens on major social media platforms WhatsApp, Facebook and Twitter. Could something similar ever be implemented here as a way of curbing social media addiction as more and more people battle a social media disorder? Megan Del Borrello – Director, Gloss Marketing Communications joined me on the show to discuss this topic.